1) You know that you are supposed to do more with your life. You have an urge to teach others what you know, but you don't know where to start from, you don't know how to package your knowledge into products like Online Courses, you don't know how to market them, you are not so techy and you feel like life is passing you by. 2) You are a Coach/Speaker/Author/Expert/Trainer and you have helped people to get amazing results. You now want to be able to help more people, impact more lives and make more money without working yourself to the ground. You want to be able to create online courses. You also want to create products for people who can't afford your premium packages or people who don't live in the same city with you. I am a Nigerian girl, born and bred in Lagos. I am Igbo but I'm sure you can tell already from my surname. In 2010, I started making Ankara inspired t-shirts and accessories and the name of my business was ST Colours. One day, I woke up and I had a strong desire to share my knowledge of how to make Ankara accessories with others. 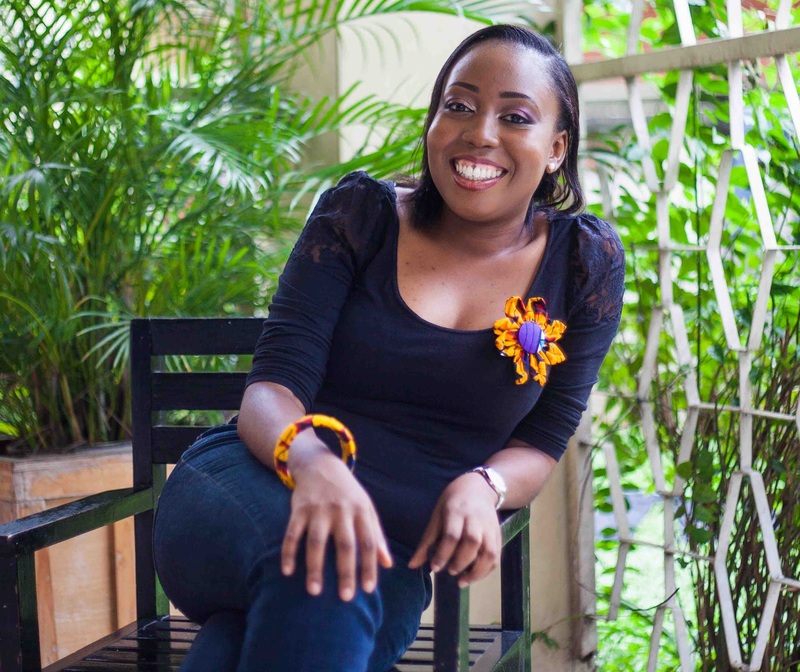 I wanted to teach people how to make Ankara Accessories, so that they could become empowered. I did not understand where this drive was coming from because it didn't make sense at the time. I just wanted to teach people, and I went ahead to organise a class. I held my first workshop in the garage of my parent's house. All my siblings and even my parents helped to set up the place. 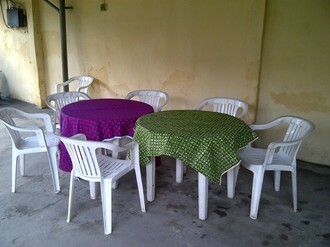 They cleaned the place, washed and arranged the chairs and tables, and re-parked the cars. Here is how it looked when they were done. This marked a defining point in my life, because as I was training my first batch of students, I felt as if THIS was what I was born to do. I could train from morning to night without eating, and I would be so energised. I think I was happier than the people I was training. 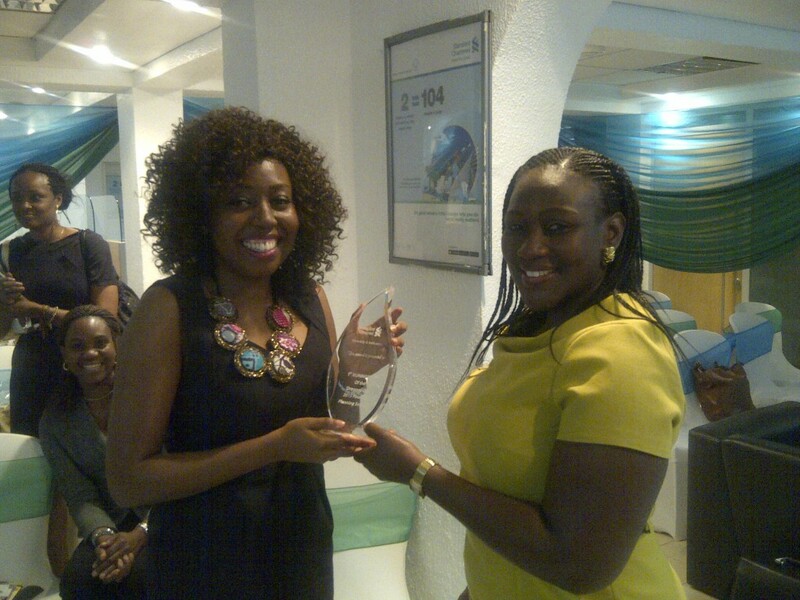 I continued marketing my training program online and I started getting calls from cities all over Nigeria. People were finding me on the internet and wanted to attend my class. 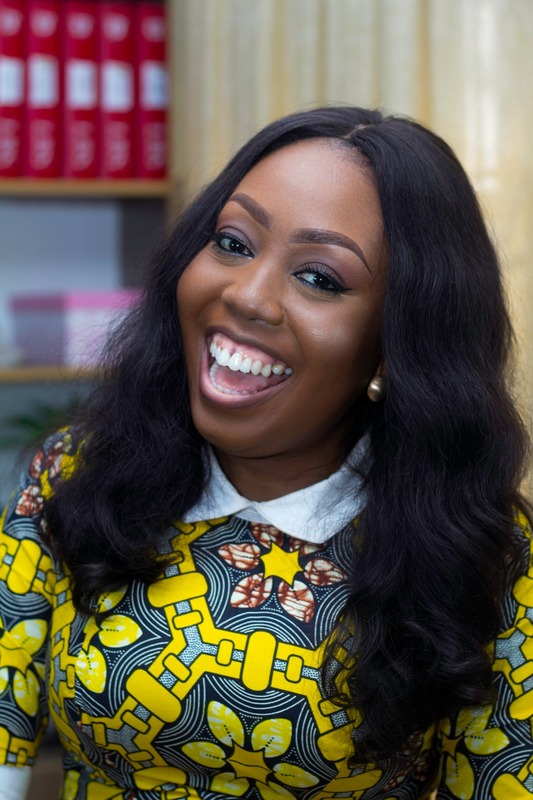 I could not physically travel to all the locations, and I got inspired to build an online course where ladies can learn how to make accessories irrespective of where they live. This school is still running, and to date, we have trained people in over 9 countries including Cameroon, Kenya, Australia, Zambia, Canada, United Kingdom, United States of America, South Africa and also Nigeria. 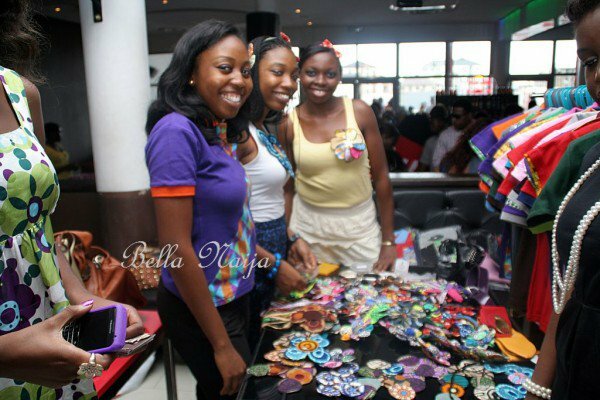 As I was teaching people how to make Ankara Accessories, the students started asking marketing questions. "How can I sell my handmade products?" "How can I market my business on Social Media". This happened to be a topic I had mastered over the years, as I was building my accessories business and so I started teaching marketing topics too. In other words, I became an Online Business teacher. I now work with people who want to create and sell Online Courses. If you are toying with this idea, I have you covered. I can help you to find your profitable topic, create your online course and market your online course. It's hard to believe how far I have come. I used to be a really shy kid who had a low self esteem and now, I have gone 360 degrees. Not only am I am shining my light for the world to see, I now help other people who want to shine their light, to do it through an Online Course just like I have done. I've been through it all. I know how it feels to be confused and not know what your message is, or not know how to make money with this passion you have, not liking marketing, not getting enough customers, not understanding technology, being broke, wasting time and energy on things that have not yielded results, looking for help in all the wrong places, being ignored, everything you might be going through...has happened to me already. I figured out a way to resolve all these issues and now I can help you get to where you want to be. 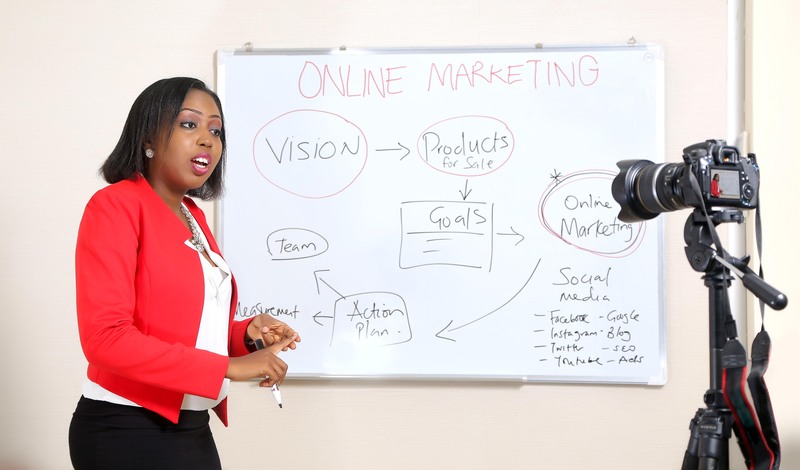 Through my blog posts, online courses and coaching programs, I share the tools, insights and business strategies you need to build a Profitable Online Course. I have packaged the things I have learnt in my journey into easy to follow Online Courses and Coaching Programs. You don't have to waste time and money trying to figure things out all by yourself. My trainings programmes are fun. I laugh and play a lot but make no mistake...I'm taking serious business. If you apply the strategies I share, you will see positive results. I have won several awards too, but beyond the awards, I do this because I believe that a tiny piece of the right information can change your life in so many ways, just the way that it has changed mine. I believe that the way to end any form of frustration is through education, because education has the power to shed light in any dark situation, and to create light bulb moments. Light bulb moments are moments of realization, enlightenment, and inspiration that will show people what steps they have to take to solve their problems. I believe that we are born to be the light of the world. We have something unique deposited in us that the world needs. If we don't discover this light and shine brightly for the world to see, we have done ourselves a mis-justice, disappointed God and deprived the world of something great. One major thing you need to succeed is the right information. Every Wednesday, I send my email subscribers an email where I share helpful business tips. You really should get on the list so that you don't miss out...it's free. Fill in your details in the form below. 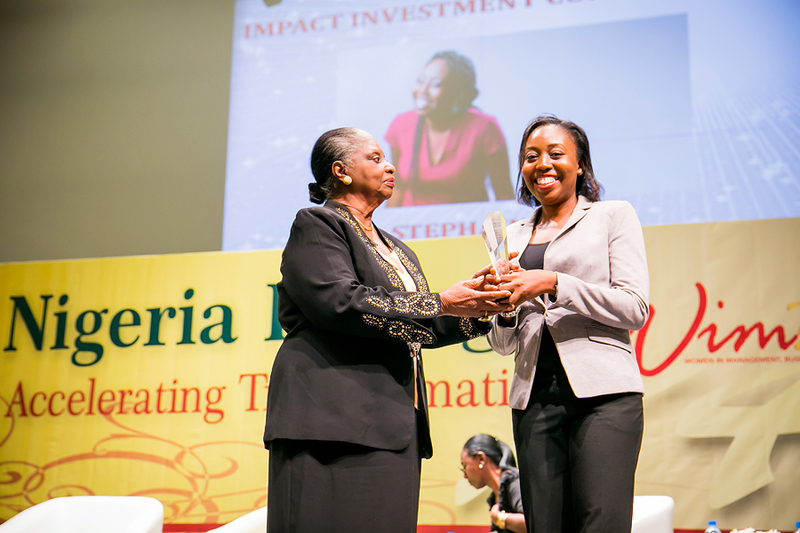 Stephanie is an online business coach whose mission is to help African women earn a living from monetizing their knowledge online. 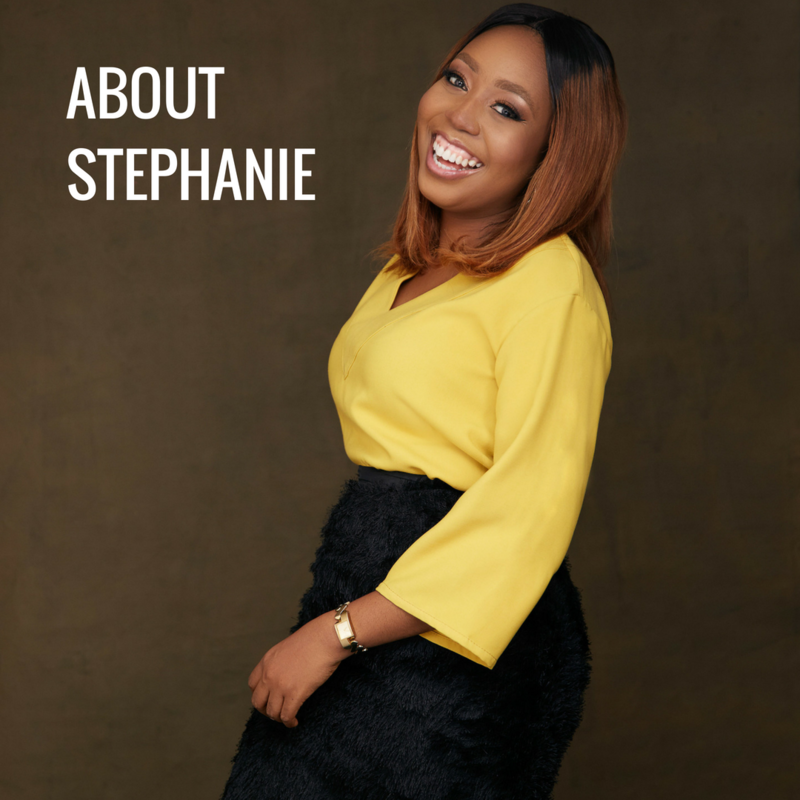 To date, Stephanie has helped hundreds of women create their own online courses and generate up to tens of millions in revenue. 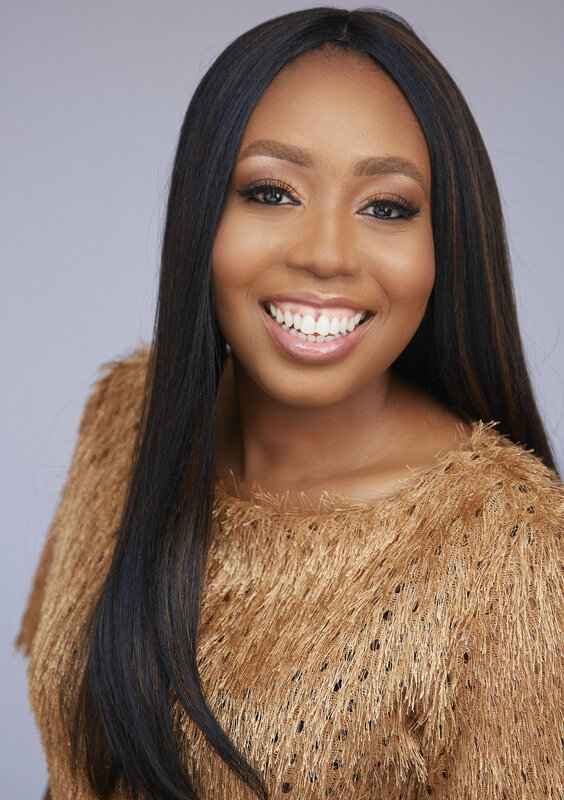 She is the creator of Course Launched Delivered, an online coaching program that helps everyday women build personal brands, create online courses, earn a living and impact lives through the use of digital resources.